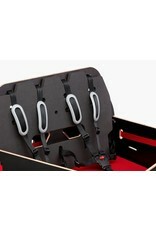 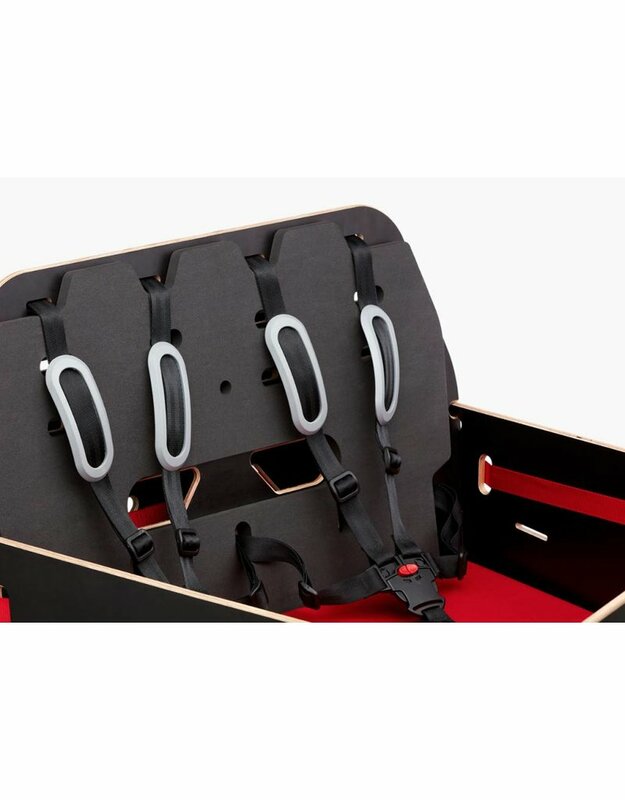 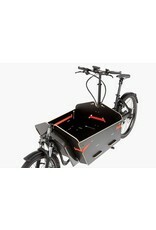 The smart loading concept with 60 cm of loading length ensures a variable and wide-ranging offer in terms of space. 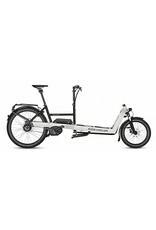 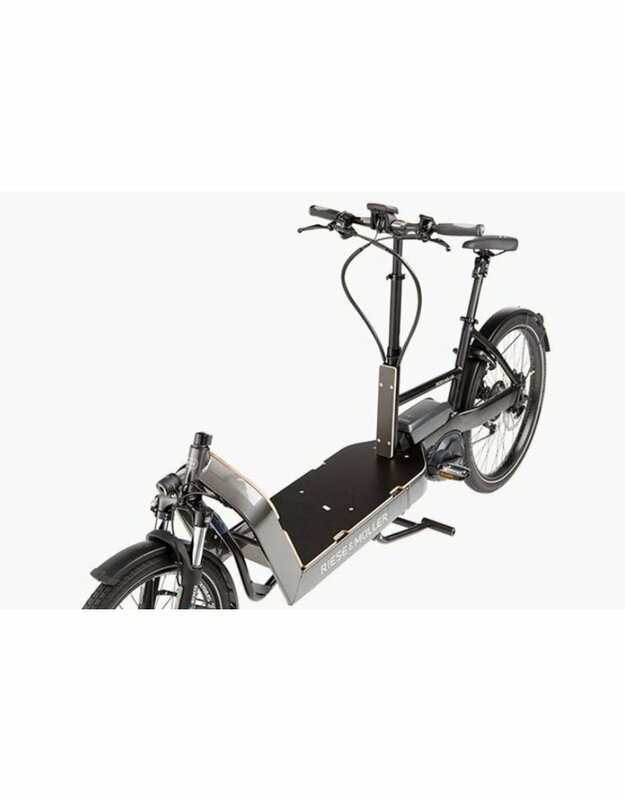 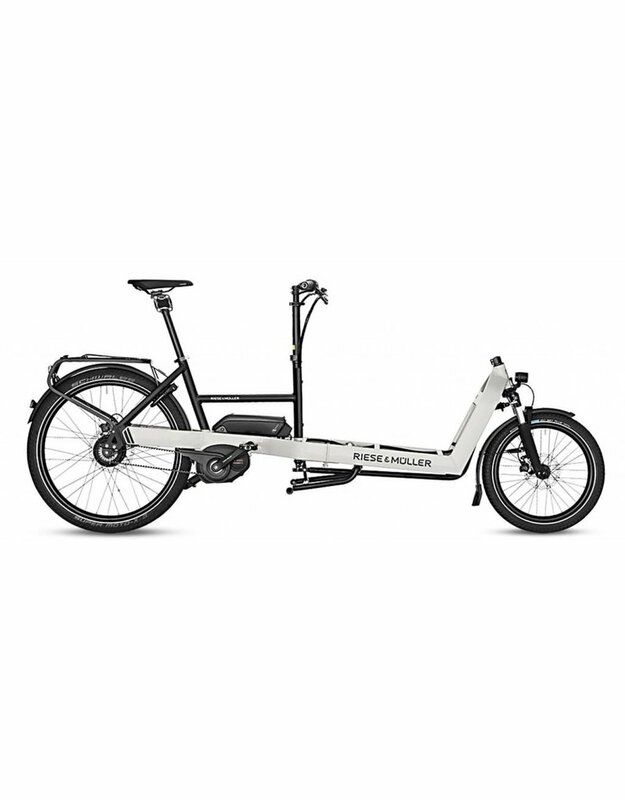 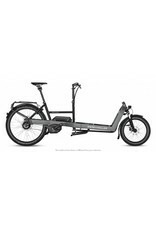 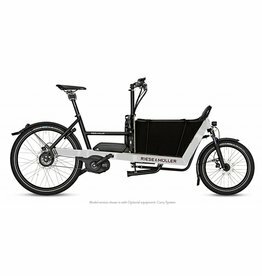 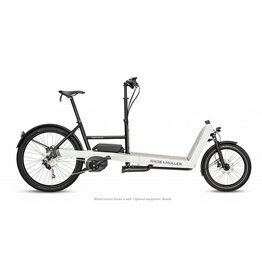 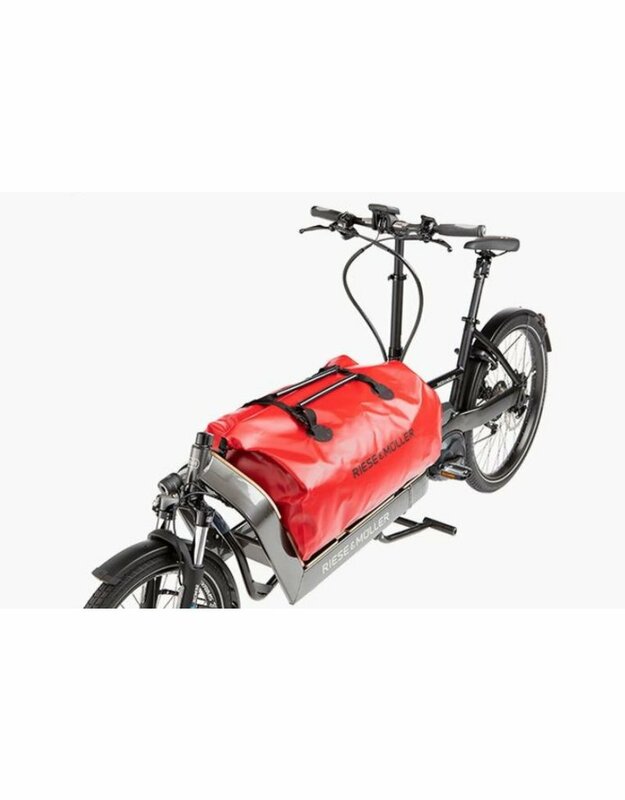 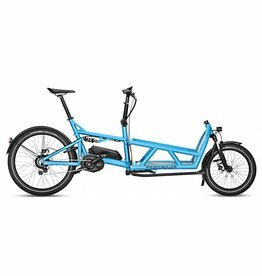 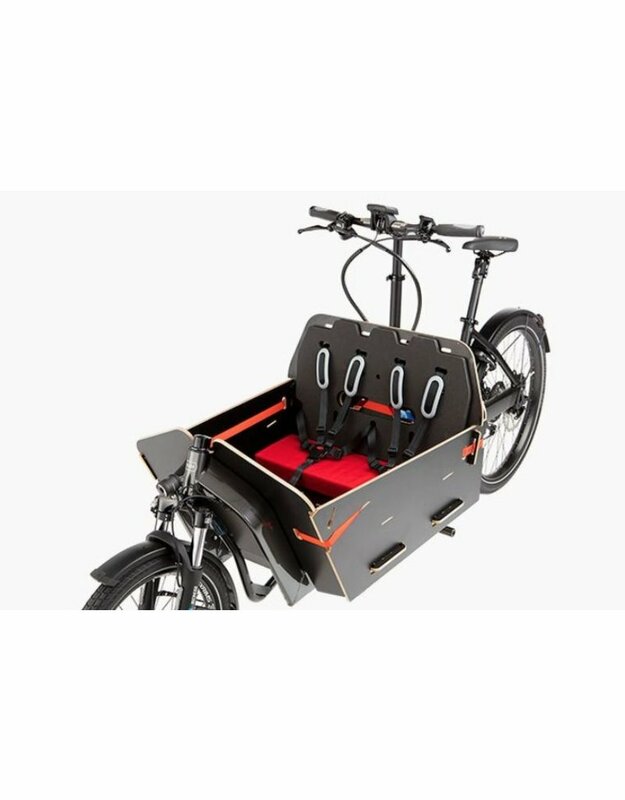 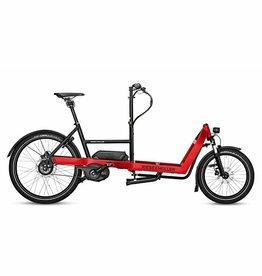 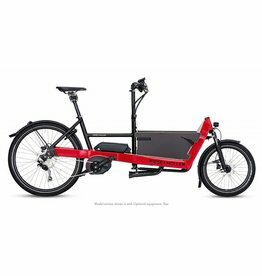 The Bosch Performance Speed motor and the continuous Enviolo hub gear with Gates belt drive enable you to take on all transport tasks with ease, consistently in the right gear and with assistance up to 45 km/h (28 mph). 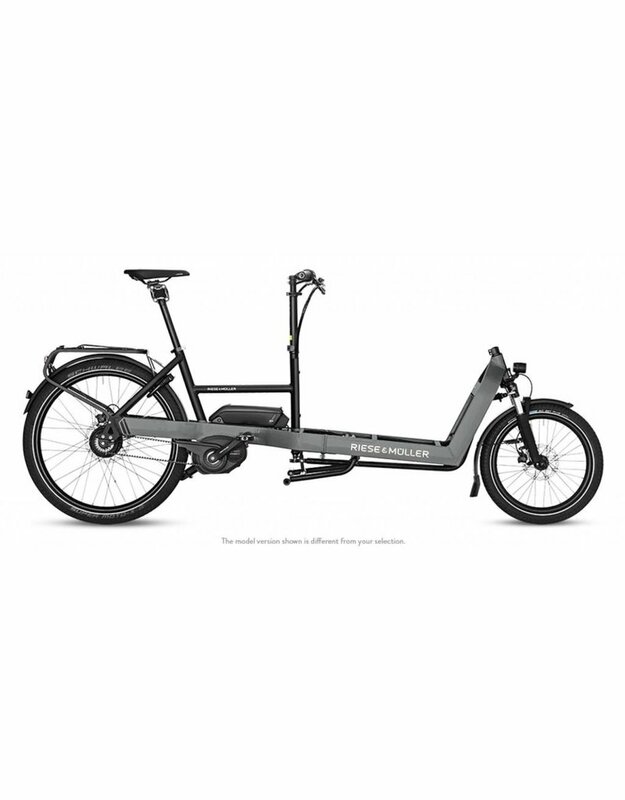 Generously dimensioned hydraulic Tektro disc brakes ensure superior braking behavior.